Jessica B. Grynberg holds a Bachelor’s degree in Philosophy and Anthropology from Boston University and a Juris Doctor from Benjamin Cardozo School of Law in New York City. Ms. Grynberg attended law school on a full-tuition merit scholarship. 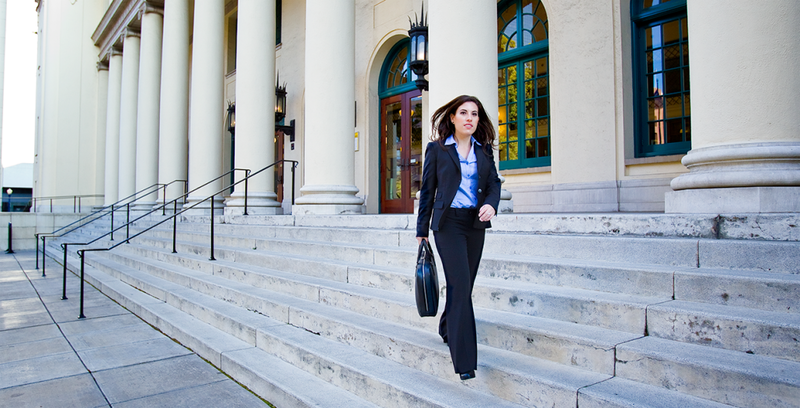 She graduated law school with concentrations in both Litigation and Family Law. While at Cardozo, Ms. Grynberg also obtained a certificate in Dispute Resolution and in May 2013, she completed a mediation training at Harvard Law School. Ms. Grynberg also volunteers as a pro bono attorney at the Family Justice Center – Legal Network representing victims of domestic violence, helping them obtain permanent restraining orders.